Manage all your social media accounts on a single social media management tool with maximum flexibility. 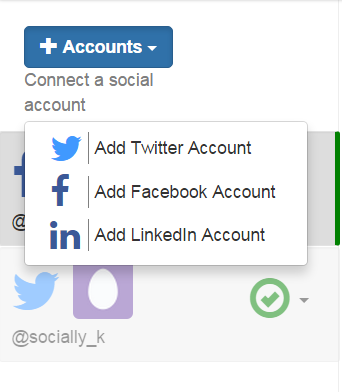 Add any number of social accounts to DrumUp and coordinate your social media marketing efforts from a single dashboard. 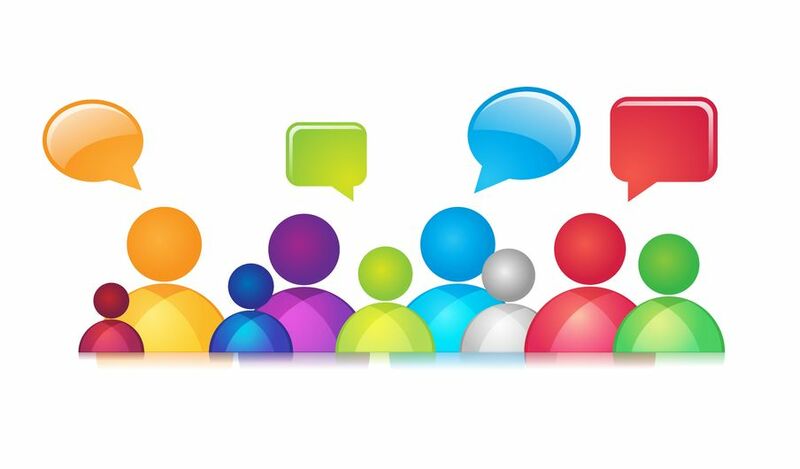 Each account has its own individual content recommendation stream and publishing settings, which is fully customizable to your unique social media strategy for every channel. Moving from one social media account to another is a smooth, intuitive transition on DrumUp. The social media software interface is optimized for convenient adding of new accounts and working with existing accounts from a single dashboard.